Where is the best for Cheekbone Reduction Surgery? Asia Hospital is the answer! The cheekbones are an important structure of the face. The too high cheekbones may cause us to lose confidence in ourselves. 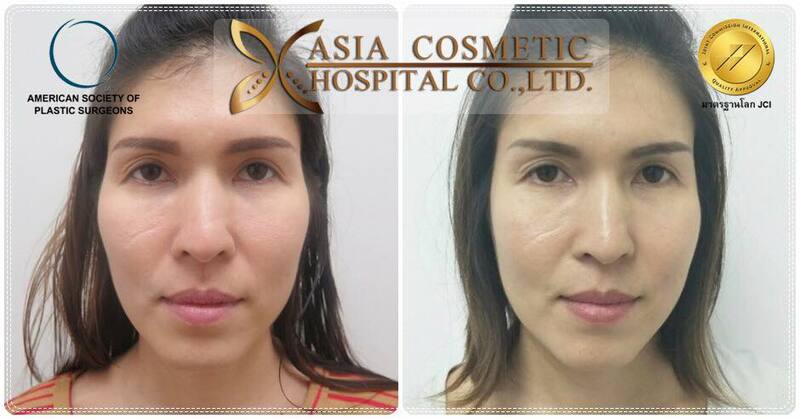 Nowadays the high cheekbones can be corrected by doing cheekbone reduction surgery. In case of low bone height, surgeons will reduce the cheekbones by gridding method. In the case of patients with high bone height, surgeons will reduce the cheekbones by cutting method. For cheekbone reduction surgery, surgeons will open wound at area around under the eyes or inside the mouth. With special and greatest of this technique, patients will not be worry about the scar as well. 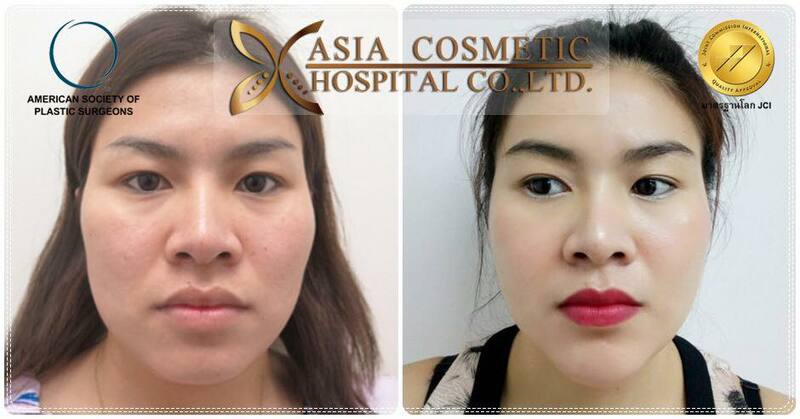 As mentioned above, cheekbone reduction surgery is divided into 2 types, as followings:- 1. 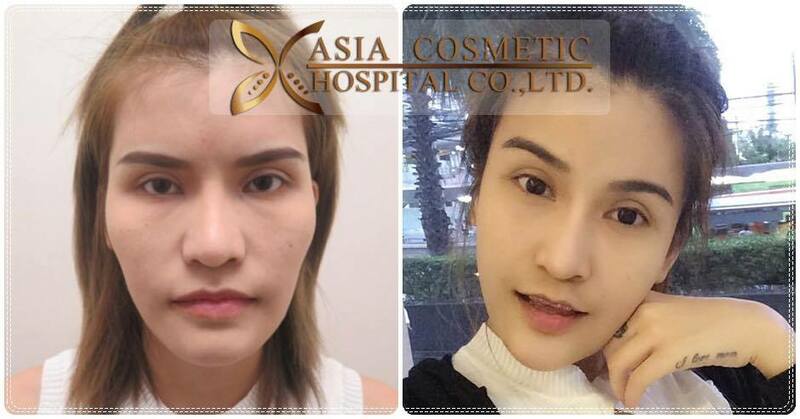 Gridding method – this type of cheekbone reduction surgery is less complicated than the 2nd method. Since, cheekbone itself is not very thick, the gridding method providing to reduce cheekbones is not very much. Side effects may happen after cheekbone reduction surgery, such as patients will feel numb around cheekbone area, or with swelling together with bruises. These side effects disappear within 1-2 months. In addition, patients may experience eating problems. During the first week, patients may chew food less well. If you take the medicine ordered by the doctor, it will help to relieve the symptoms better and better. by a dedicated medical team Asia Hospital. If you have problems with bone around cheekbones. 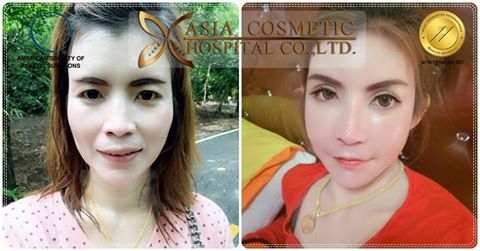 You can solve problem by surgery to reduce the cheekbones. This will make your face look slender. Because shaving of cheekbones will help reduce corner of facial features on the face, as a result, this makes your face more slender, sweeter and more beautiful. However, surgery should be treated by a specialized cosmetic surgeon. Because of safety and good results are needed to take into consideration. In some cases, if the patient requires to have jaw surgery to get best result, it also can be done, as well. Asia Hospital received JCI world class standards. Therefore, you can be so confident in safety. 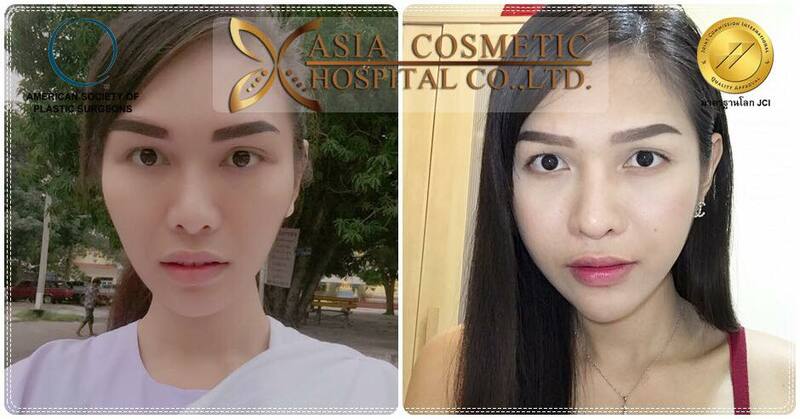 Asia Hospital has great team of specialized doctors with expertise and direct experience. So patients can be assured that analysis and surgery will be done correctly and appropriately. Before surgery, doctor will give patient advice and talk to patient. To achieve results after surgery, reduce cheekbones outcome to be close to the expectations of patients as much as possible. There is Anesthesiologist in surgery process. Because the first thing we take into account is patient safety.Asia Hospital has a hospital anesthesiologist who will take care of patients during surgery. Clean hospital and professional service team. Asia Hospital has a hospital buildingม which is clean and beautiful. The team will be happy to advise and consult with all patients as professionally, there are many rooms available to accommodate patients. 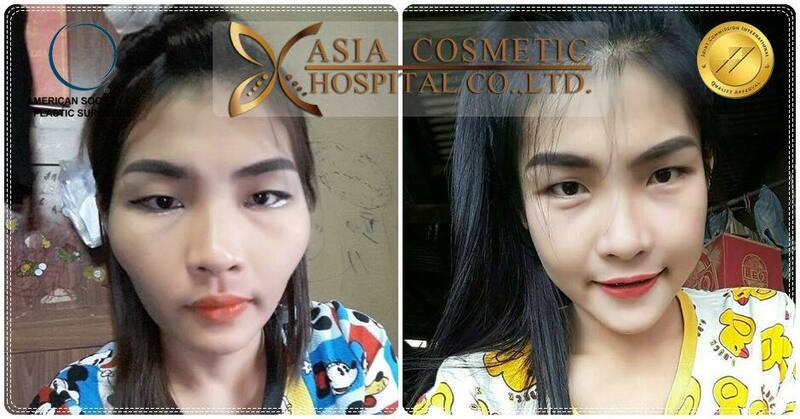 Both Thai and foreign customers trust in services of Asia Hospital. 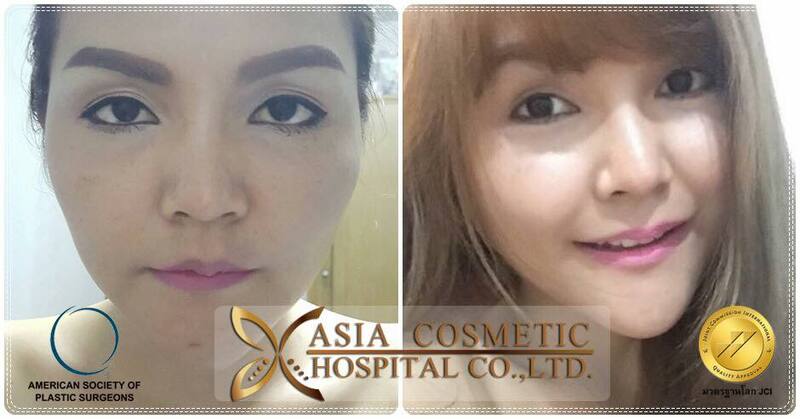 Many patients who are impressed by results of postoperative surgical for cheek bone reduction at Asia Hospital. 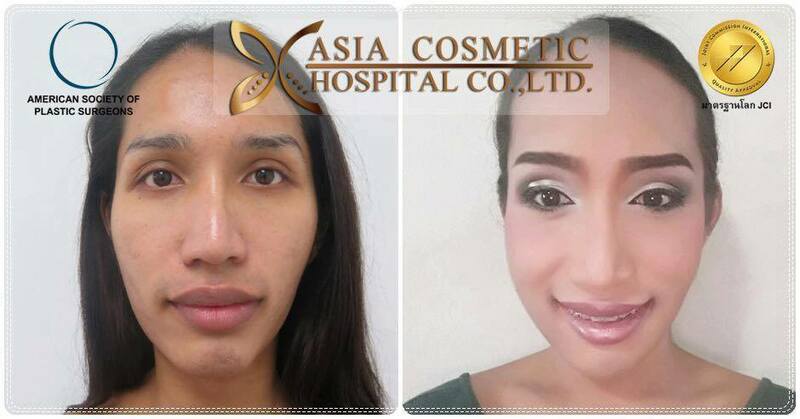 This can guarantee that Asia Hospital is safe and beauty of good results. It is a surgery to modify the structure of the bone on the face. This helps reduce cheekbones after surgery.This method is suitable for people with cheekbones is not high. This Surgery is operating from inside oral cavity. Therefore, after surgery, there will be no visible scar outside. 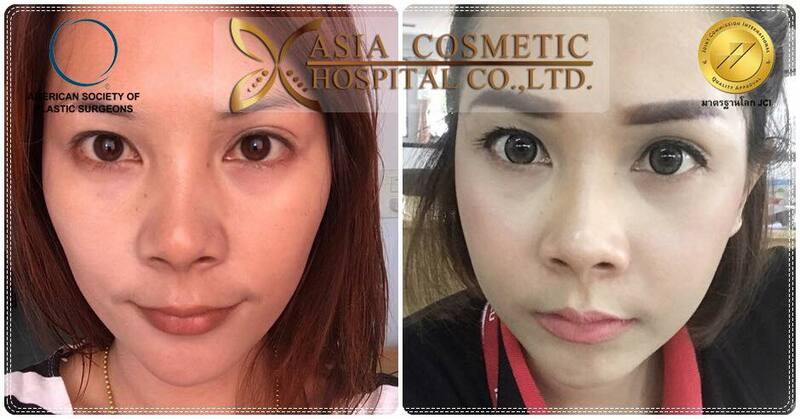 It is a surgery to adjust and reduce the size of the cheekbones. This makes the face change noticeable. Cutting/Moving method is suitable for people with high cheekbones, or large cheekbones, and/or cheekbones on both sides are not equal. Consult with doctor to get the doctor’s facial assessment. Doctor discusses and talk with patient for understanding all information. Patients should report their history of drug allergy and diseases to doctor to know before surgery. Refrain from any kinds of food and drinks 6 hours prior to the surgery. After surgery It may take several days to recover. Patients should leave at least 7 days to fully rehabilitate. Apply cold packs at the bruises or swollen areas 24 hours after surgery, during the ﬁrst 3 days around Cheek and Forehead. After surgery need to lay down with head up 45 degree, for the ﬁrst 3 days to reduce the swelling. Clean with good oral hygiene to prevent infection. In the case of surgery from the oral cavity. Be careful about facial movement. 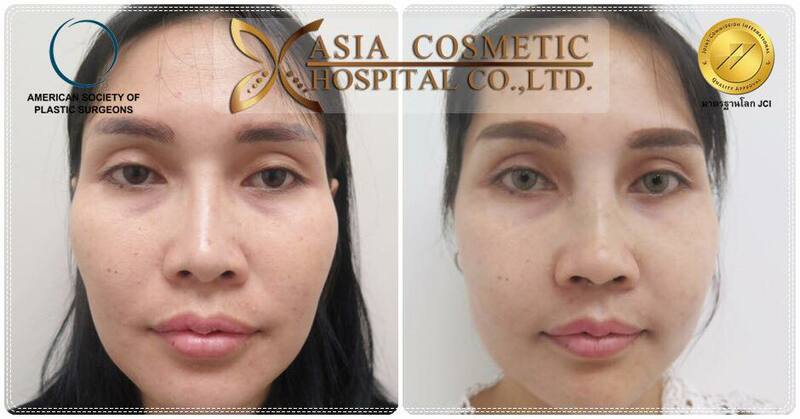 Because we have a team of experienced doctors and highly skilled, doctor who is international qualified by world class organizations in cosmetic plastic surgery in particular. Asia Hospital also has anesthesiologist and cardiologist at hospital as well. This is for the best hospital service for both safety and beauty perspective. You can contact for consultation.